Choose the most popular boot on the market! 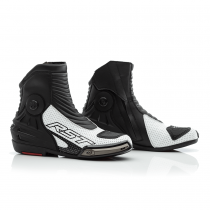 The RST Tractech Evo Boot is the best motorcycle boot and is chosen by the British Superbike Paddock every year! 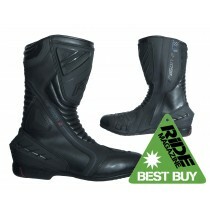 We also have a great selection of city boots so you can ride all day and party all night - without changing your boots! 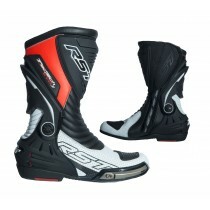 RST boots represent unparalleled quality and comfort at excellent prices. 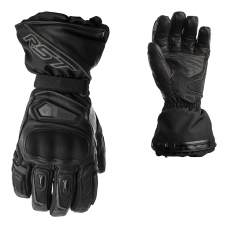 The RST Pro Series boot is the culmination of over 12 months of development and testing. We had so many areas we wanted to perfect on this boot, it has been through no fewer than 9 prototype versions. 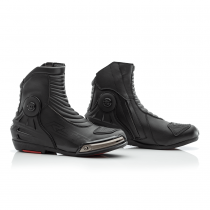 The Pro Series boot has been designed for racing and fast track use. 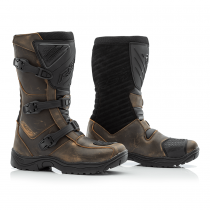 But, we know from our experience with the supremely successful TracTech Evo boot, that the boot would have to perform just as well on the road. 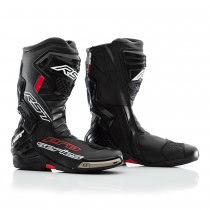 The Pro Series boot is a prime example of the attention to detail we pay to every aspect of a product as it goes through RST’s rigorous development programme. Introducing the new Roadster boot, it’s styled like a traditional leather lace up work boot. However as this is a boot that’s designed for riding in too. We’ve fitted a full-length side zip to allow quick access, a double layer leather shift change pad and re-enforcement to the ankle area. 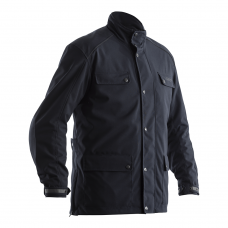 The Roadster is the perfect combination with a pair of Aramid jeans for a smart yet practical riding outfit that can be worn all day. 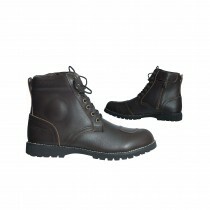 A great looking leather motorcycle boot that look like a casual mens boot! 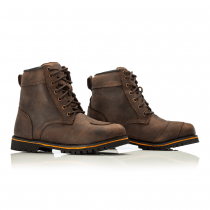 This Brown leather motorcycle boot has a vintage biker look but also looks great with a pair of jeans down the pub! 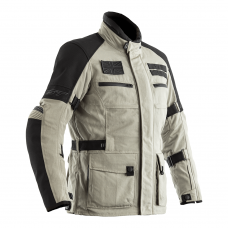 Designed for comfort and safety, the TracTech Evo III has been developed with countless hours on the road and track! With the proven fit of its predecessor and huge upgrade in spec, the TracTech Evo III massively over delivers in all areas. The new hard wearing sole is bonded to the 360 heel cockpit, this in-turn is attached to the rear ankle support structure preventing over flexion and extension of the ankle. The redesigned shin plate offers increased protection from impacts, as does the enlarged toe-box. The attention to detail even stretches to different sized shift pads dependant on the boot size. 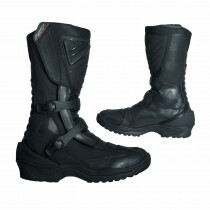 For a boot that offers supreme protection and day long comfort look no further than the TracTech Evo III. 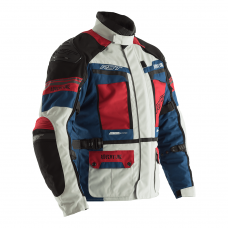 Designed for touring or serious street use the paragon has all the boxes ticked, hard wearing PU coated leather is matched with PU shin and ankle protection and a one piece PU heel cup. Inside is a SinAqua waterproof and breathable membrane, and the sole is multi-density, anti-slip so the Paragon performs even in the poorest weather.